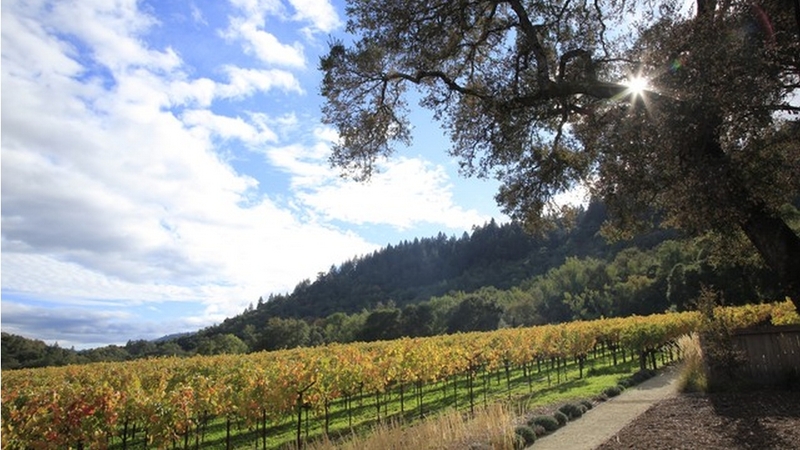 Visit Napa Valley worry-free by by choosing one of our car-free, Bay Area connections. Join us for a lunch trip or stay in Napa for a mini-vacation. Travel through Napa Valley enjoying a gourmet lunch aboard a refurbished 1915-1917 Pullman Car before a private tour and tasting at Grgich Hills Estate. Departs from Napa, CA. Travel through Napa Valley enjoying a gourmet lunch aboard a refurbished 1915-1917 Pullman Car. Departs from Napa, CA. 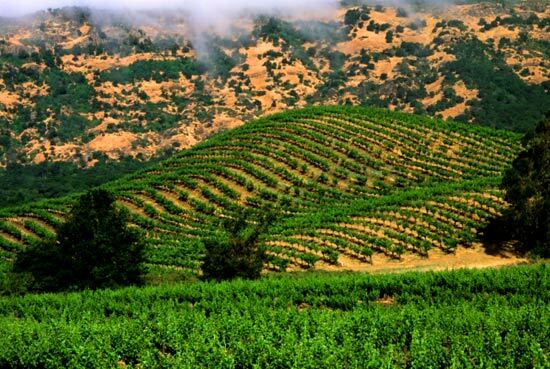 Experience the best of both city and country with you San Francisco and Napa Valley Getaway! Explore the “City by the Bay” with your hop-on, hop-off tour, taking in the city’s most popular areas and attractions such as Pier 39 and Union Square. Savor a dinner by the water at Pier 39. Enjoy a fine, gourmet meal aboard the Wine Train as you head out to wine country in Napa Valley. An amazing journey is waiting for you in San Francisco and Napa! 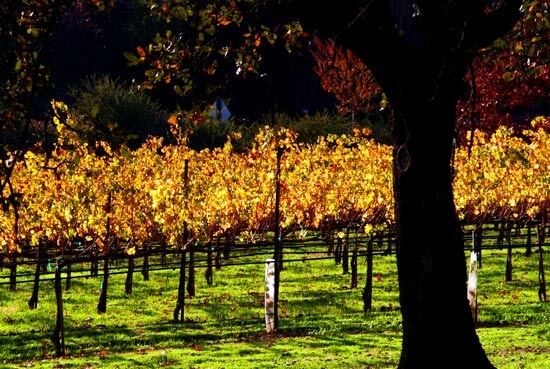 Breathtaking views, rolling vineyards, and award winning wineries make Napa Valley a year round destination. Visit one of the many wineries dotted along this picturesque landscape and savor some of the finest varietals. 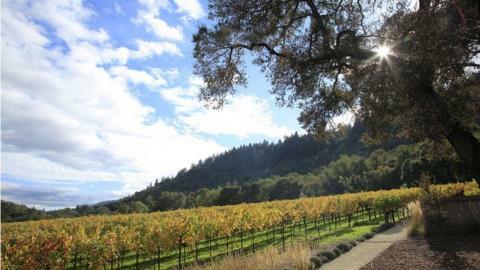 Shopping, spas, and renowned restaurants make Napa Valley a premier travel destination. 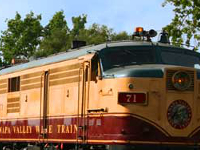 During your stay you will enjoy a gourmet meal and picturesque ride aboard the iconic Napa Valley Wine Train! Enjoy a getaway in the “City by the Bay” on this exciting getaway. Explore the best of what San Francisco has to offer with a hop-on, hop-off sightseeing tour and a dinner out on Pier 39! Also venture out of the city on the Napa Valley Wine Train that will cut through the region’s popular vineyards while enjoying a gourmet lunch along the way. 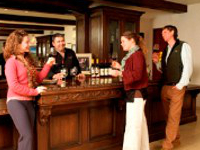 Also stop off at some of the region’s wineries for a chance for wine tastings!